Christ died for our sins according to the Scriptures. 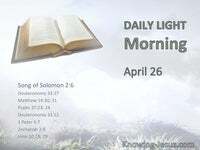 He was buried, and He was raised on the third day according to the Scriptures. There is the good news of the gospel and there is the bad news of the gospel. The good news is for those that believe and the bad news is for those that do not. 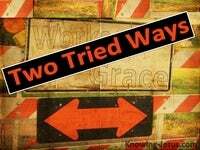 The biblical gospel teaches man in totally is depraved and due to sin we all have missed the mark, and as a result are alienated from God and separated from Him. The bad news of the biblical gospel is that all have sinned and are deserving of death. All have missed the mark – all are separated from God – all are sinners to the core. All are spiritually dead. All are without hope and without God in a world of sin.This is not only the condition of those we consider wicked and deserving of death. This is equally true of you and me. It is the condition of the lovely girl next door, too. For all have sinned and fall short of the God’s glory and the wages of sin, for all is death. Death in scripture means separation – and spiritual death means separation from God. When we die physically our physical body is separated from our soul and our spirit. When our body ceases to function we are separated from all the people on earth. When our body dies we are separated from all the loved ones that we leave behind. Paul knew that physical death meant separation – for he told the Corinthians: To be absent from the body, is to be present with the Lord. 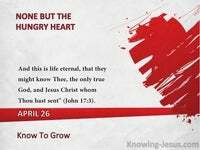 He also knew that spiritual death which is caused by sin, means separation from God: They are excluded from the life of God because of ignorance and hardness of heart. Men are separated from God and life, because of pride and the blindness of their heart. He who has the Son has life. He who doesn’t have the Son of God does not have life. The day Adam sinned in the garden he died spiritually. He was separated from God. His body lived and breathed for many centuries, but spiritual death had occurred. Indeed, if this state of spiritual death continues to the point of physical death.. man is separated from God forever, in the lake of fire – a sombre thought indeed. But every man from Adam on can choose spiritual life rather than spiritual death. There are none who are excluded by God from the good news of His gospel of grace. 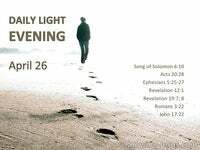 The good news of the gospel is good news for all and everyone is invited to be saved. Only those who do not believe on the Son of God – by faith, do not have life. Only those who do not trust Jesus as Saviour – by faith, remain spiritually dead. All who do not believe in God’s Son by faith – condemn themselves through unbelief. All who do not believe in Jesus Christ by faith – separate themselves from God. Re-union with God requires the death of Another – and until Christ’s blood streamed from His veins at Calvary, the blood of an innocent lamb was to cover sin-stained man. but at the chosen time God sent forth His Son, born of a woman, born under the Law – to redeem those who were under the law, so that we might receive adoption as sons. The bad news of the biblical gospel is that all have sinned and are deserving of death. All have missed the mark – all are separated from God – all are sinners to the core. All are spiritually dead – all are without hope and without God in a world of sin. 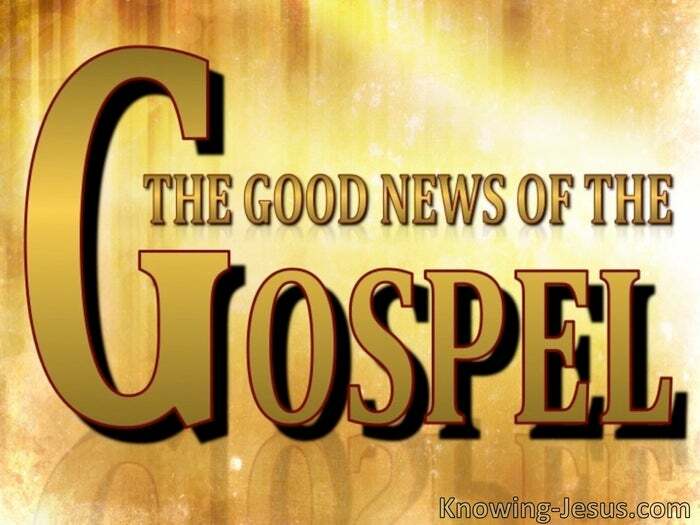 But only when the bad news of the gospel is seen in its proper context – where sin separates man from God forever – does the good news of the gospel come into view. So what is the good news of the gospel of salvation that is open to every man? 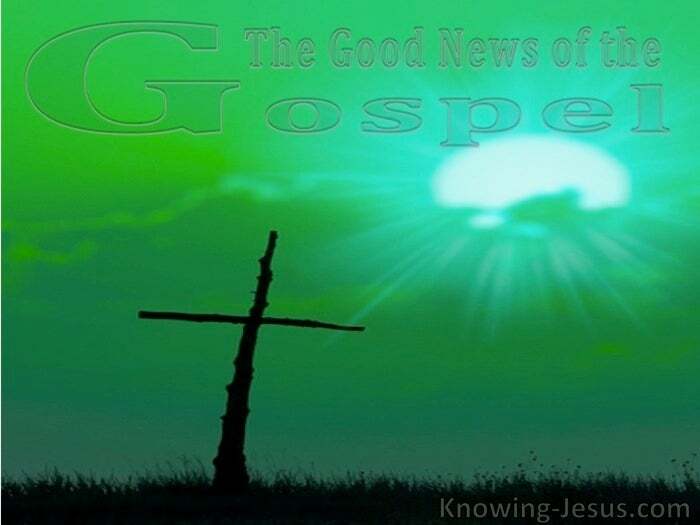 What is the good news for those that believe in Jesus Christ – the Son of God? Well, there’s a specific person – the Lord Jesus, Who was fully God and fully Man. Being GOD – He represented God to man but being MAN He represented man to God. He had to be both fully God and fully man – in order to be our substitute and save us. Unless He was fully God and fully Man there could be reconciliation with the Father. There is also a specific work – that the Lord Jesus Christ undertook for our Salvation. Christ died for our sins and the proof of His death was that He was buried for 3 days. He also rose again and the proof of His resurrection was that He was seen for 40 days. But there’s more – His cross-work resulted in a specific accomplishment for all men. He identified with man and died for mans’ sins and took the punishment man deserved. He became sin for us – He became our substitute sacrifice to satisfy the justice of God. And there is even more – the gospel requires a specific response from EVERY man – and we are to believe that a specific person undertook a specific work to accomplish a specific result so that all who believe could be specifically saved. We are to rely on His work on the cross to save us from sin and death and hell. We are to depend on His finished work as sufficient to reunite us with a holy God. We’re to trust in Him alone – to have faith alone in Christ alone and what He did for us. This is the good news of the gospel of grace which centres on Christ’s finished work on that cross – and the fact that He rose from the dead to accomplish our full salvation. Without His death on the cross our sins would not have been atoned for and we would remain unforgiven sinners – dead in our sins and separated forever from a holy God. And without His resurrection we would not have a living Saviour – for without a living Saviour, death would not have been conquered – and we would remain spiritual dead. There is the good news of the gospel and there is the bad news of the gospel too. Let us rejoice that God in His love sent a specific person to do a specific work which resulted in a specific accomplishment – and simply requires a specific response.